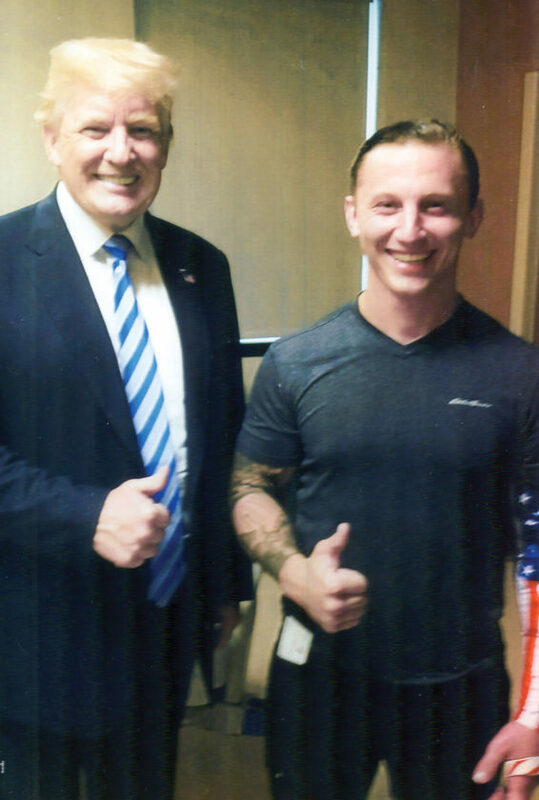 Purple Heart recipient Charles “Chuck” Edwards, 25, of Iron Mountain, son of Beth LeSage of Iron Mountain, recently met President Donald Trump while awaiting surgery at Walter Reed National Military Medical Center in Bethesda, Maryland. Edwards was serving in special forces of the Air Force as a combat controller and was wounded in Afghanistan on Feb. 26. He was shot five times and almost killed by a bullet that hit a metal plate recently installed on his helmet to carry a heavy camera. Edwards’ arm was split open and required 17 surgerys in Afghanistan before he came home. He was scheduled to have additional nerve repair surgery this month. 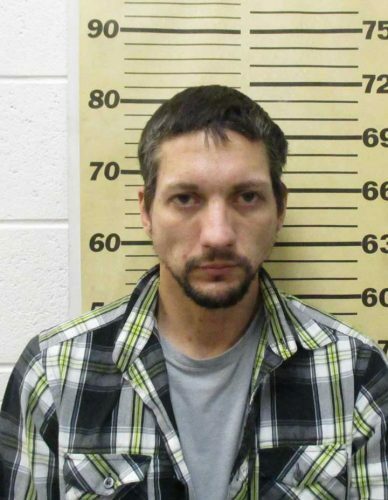 Edwards’ younger brother Alex Edwards also served in the Air Force.